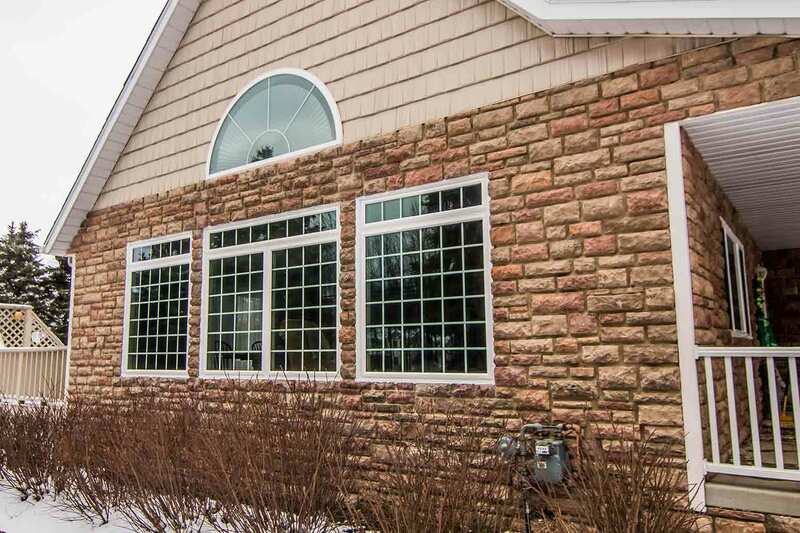 Universal Windows Direct is the ultimate source for premium yet affordable exterior remodeling products. Our company holds an A+ rating with the BBB as we’re one of the most trusted window companies in Fords. Furthermore, we are nationally recognized as one of the top ranking contractors on Qualified Remodeler’s Top 500 and Remodeling’s 550! Homeowners love how our exclusive UniShield® products save energy while making your exterior more appealing from every angle. 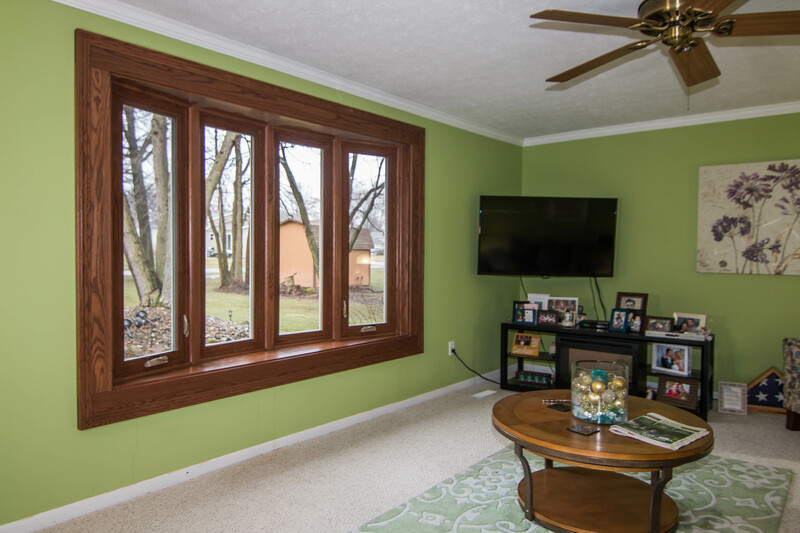 Enjoy the freedom of designing your custom windows, doors, or siding at a price you can afford! 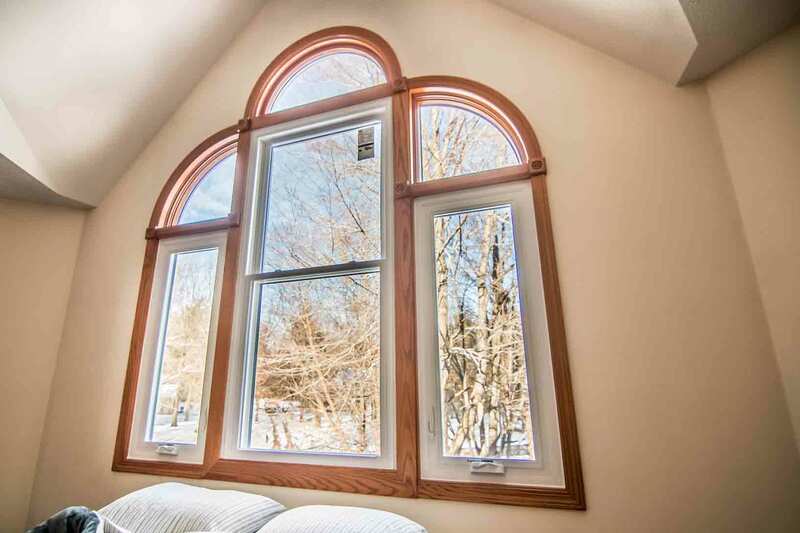 Make your Fords home look utterly fantastic with replacement windows, entry doors, and vinyl siding! Our custom made exterior remodeling products are sure to give your exterior the exact makeover you’re looking for, whether you need aesthetics, value, performance, or all three! 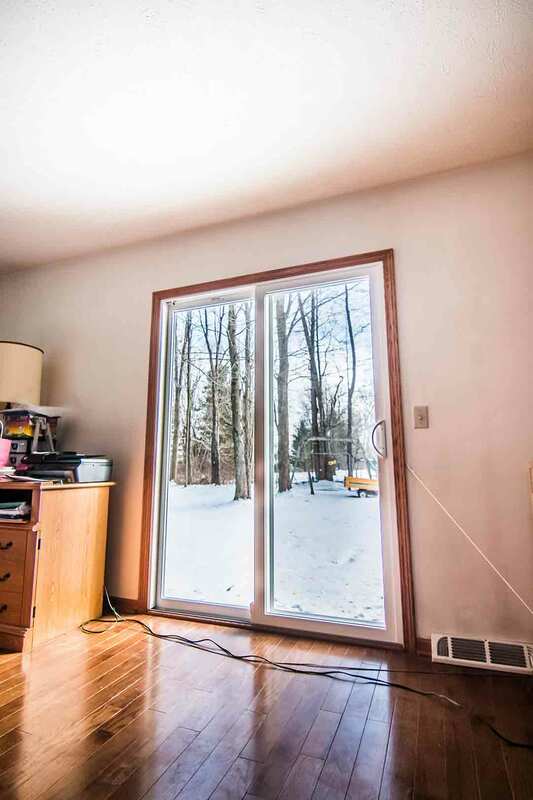 What do you have to gain with new window replacement? We could go on for days, but one undeniable advantage is increased energy savings all year long. In fact, UniShield® is one of the most energy efficient windows in Fords! 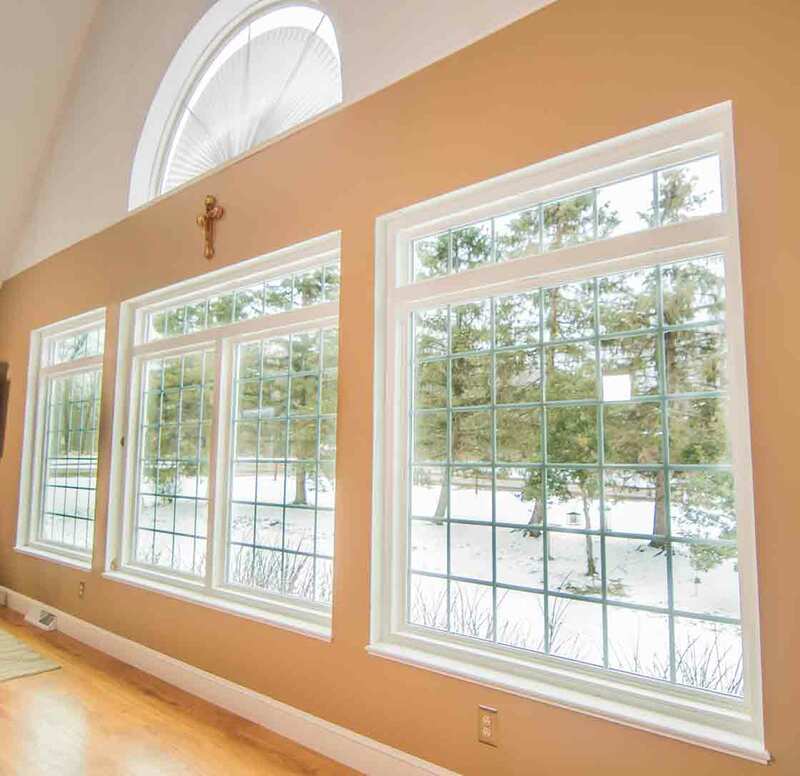 This is our exclusive replacement window they can save you over $400 per year on energy bills. But that’s not even the best part! Because of our smart pricing structure, almost any homeowner can’t afford this exceptional window for their very own home. You don’t have to deal with discomfort or high energy bills anymore! Who would’ve thought? 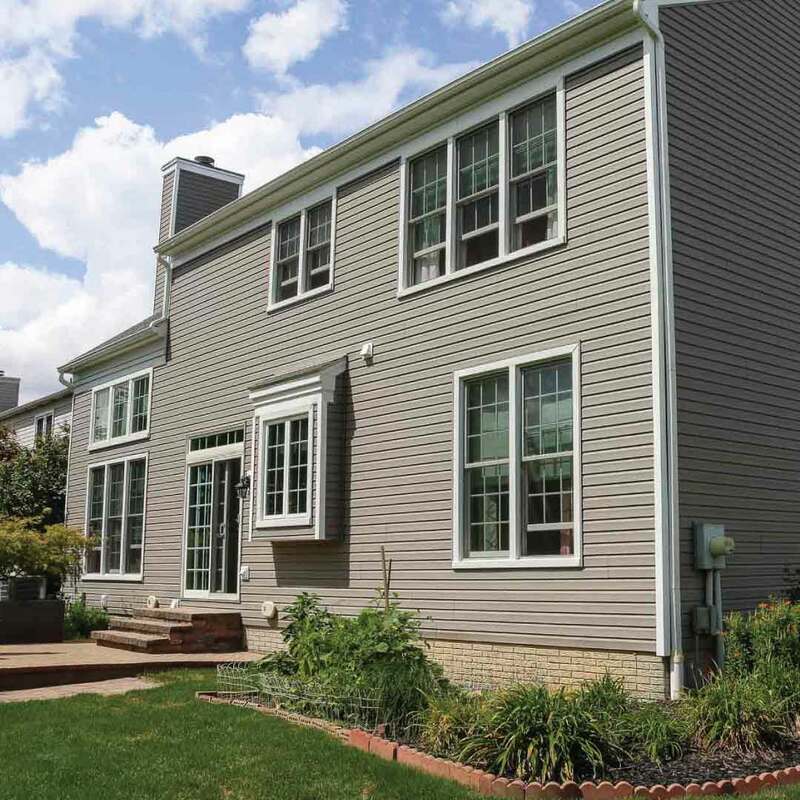 Vinyl siding is the most popular exterior replacement option in Fords. Why? Its versatile design fits all kinds of home styles. It’s easy to customize where you can choose from a great variety of paint colors that remain vibrant for decades. The high-quality paint won’t fade from the sun’s rays and it accentuates every aspect of your exterior 365 days per year. You can adorn your exterior with incredible charm from vinyl rustic cedar shakes or vinyl scallops! Sound like a lot of maintenance? No way! 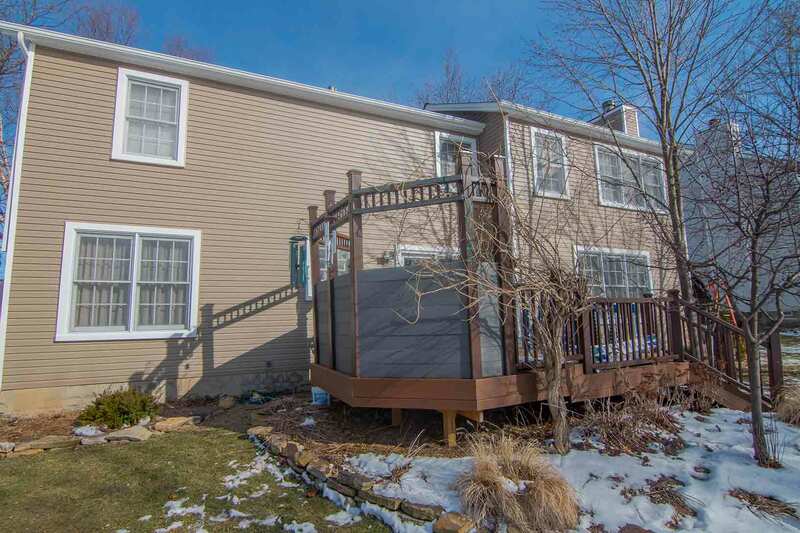 You can easily clean this siding with a 70/30 mixture of water and white vinegar. 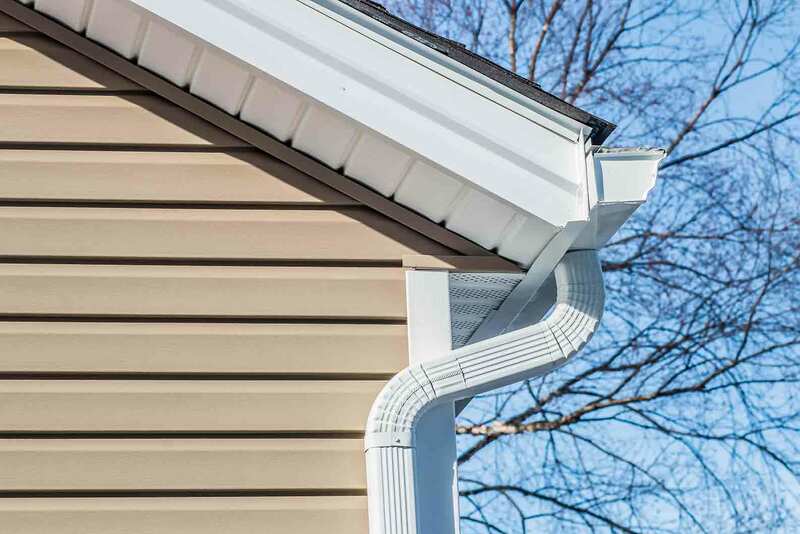 With an exterior that’s so easy to design and maintain, it’s no wonder why Fords homeowners choose UniShield® house siding! 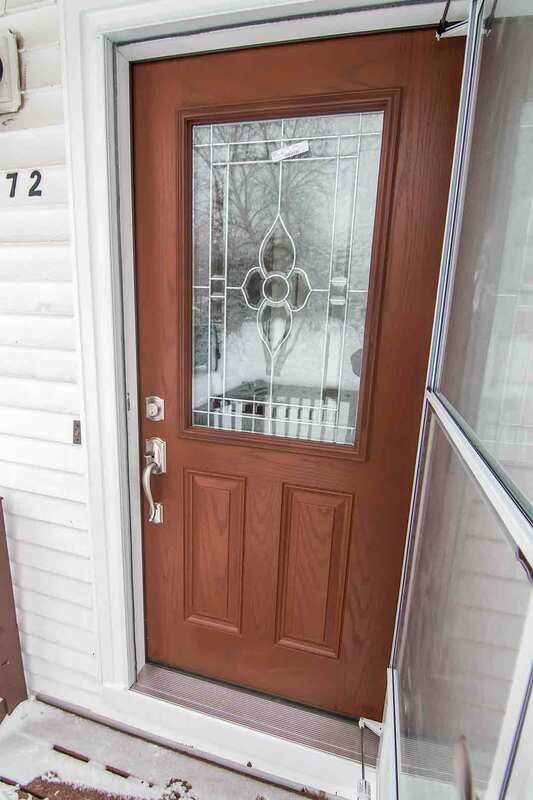 You’ll be thankful that you’ve finally found front doors that are strikingly beautiful, affordable, and easy to maintain! Fiberglass entry doors are an incredible upgrade for your exterior, offering almost limitless aesthetic upgrade options. Find fantastic wood stain and exterior paint colors in our inventory, or order your door primed to apply your favorite paint color at home! 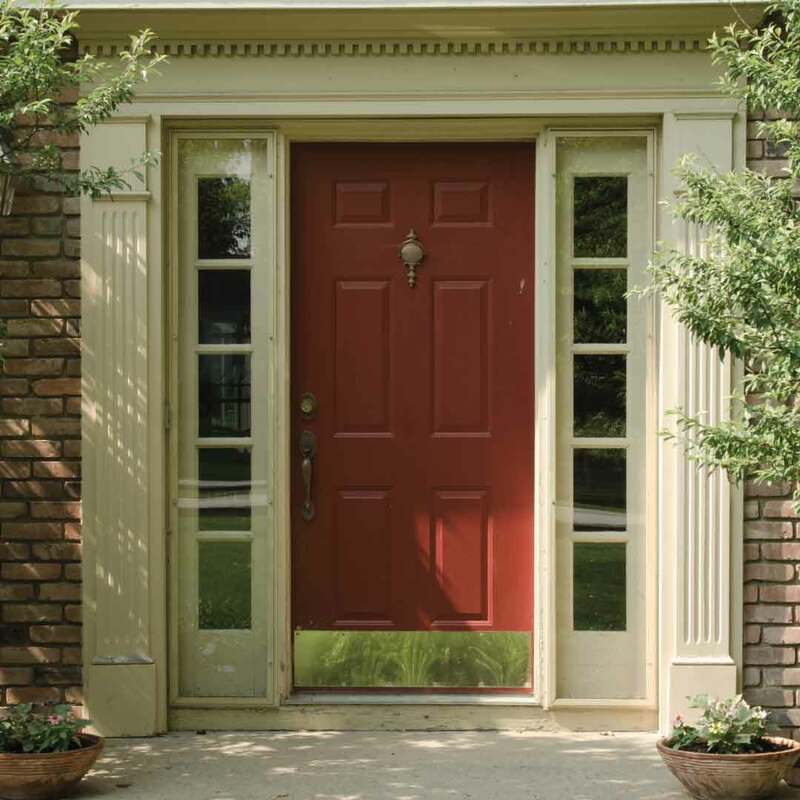 Choose a red door for a bold statement or white for a traditional yet stately appearance. With decorative glass designs in various shapes and sizes, there is no excuse to have a door that looks just like your neighbor’s! Our expert installation boosts the performance of the door for an investment that you’ll love for a lifetime. When you want peace of mind from your investment, trust in our True Lifetime warranty. This is by far one of the top warranties in the industry for a range of protection coverage and consumer confidence. Our expert installation has homeowners smiling from ear to ear! We’ll keep you updated on the process step-by-step, arrive on schedule, and clean up after we’re finished. Our team is also EPA certified and insured! Now that you know all about our products and service, we want to quickly introduce ourselves to you! 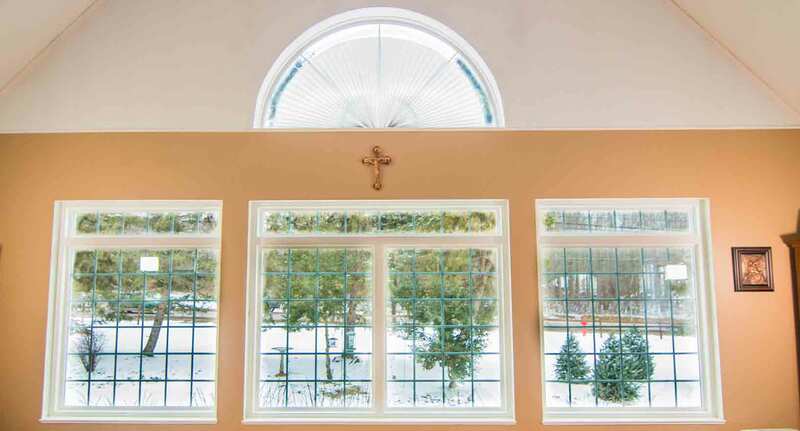 We are one of the few window companies in New Jersey that not only want to improve your home, but also your life! The community of Fords has a special place in our hearts because we call this community home. Our office is located right here in town. You’ll find us enjoying everything the area has to offer, attending local fairs and festivals, and working hard to improving homes in every neighborhood. 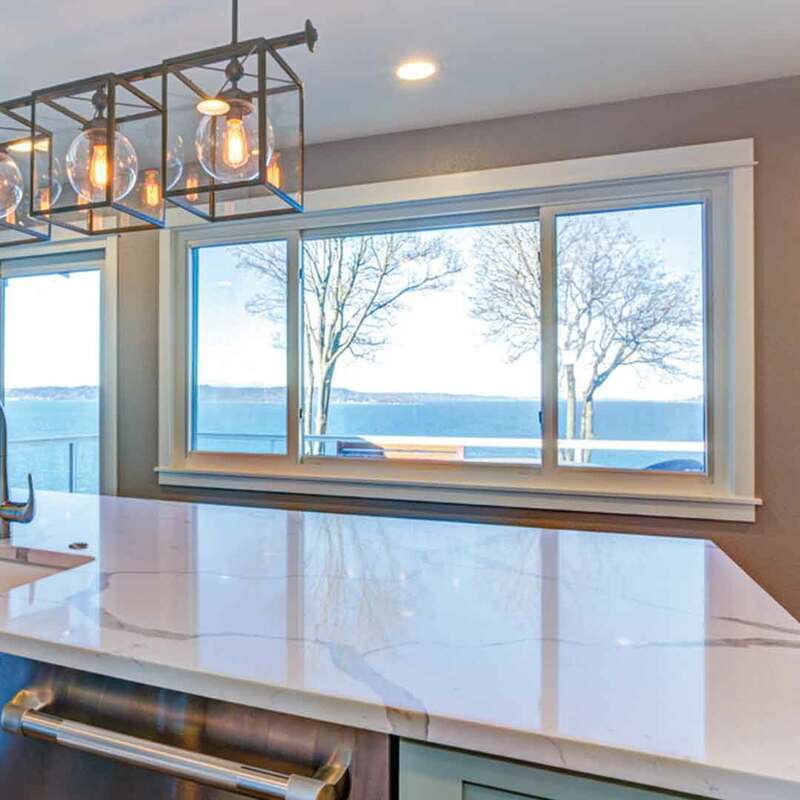 We’re an award-winning window company with an A+ rating from the BBB. The company was founded in 2002 with locations from coast to coast, and we are proud to be rooted right here in Fords! You can count on us to get the job done right and without any drama involved. 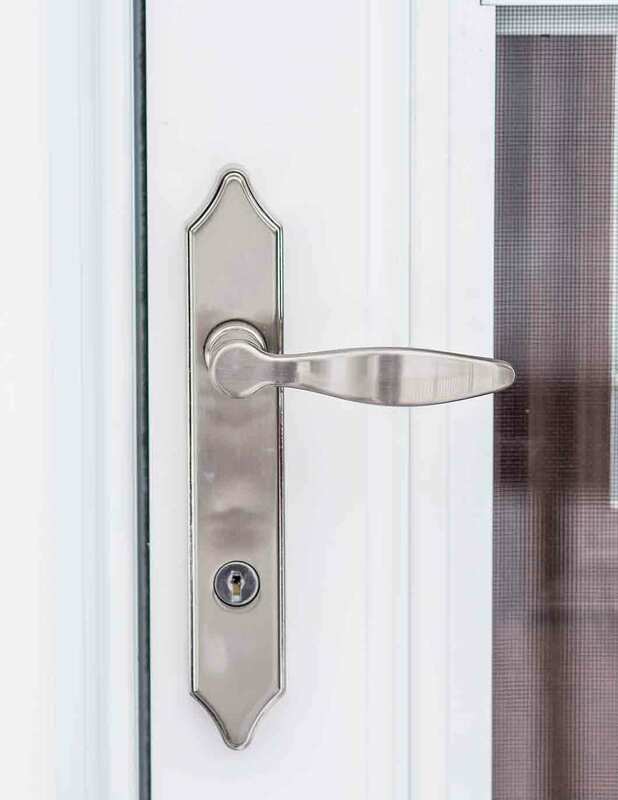 Feel confident and secure with your choice of UniShield® exterior products and entry doors!